The Revenge Against Bloat Rock | Pop That Goes Crunch! The last post on this blog displayed a decided preference for the easy, the breezy and the casual in rock music over the making of Big Statements. Rock musicians just ain’t philosophers. That got me thinking about the most simple, catchy two-chord pop punk issued over the last year. And it was put out by a guy — along with his family — with a natural penchant for navel-gazing and the issuance of important proclamations about life. That would be “I Want Revenge” by The Boo, a side-project of the occasionally self-important Billie Joe Armstrong. While Green Day certainly has put out a lot of catchy two minute pieces of pop punk goodness, it occasionally shows bloat rock tendencies. 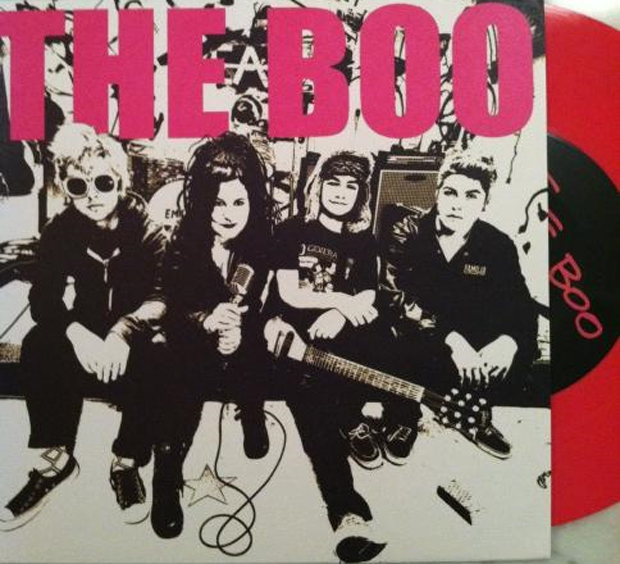 However, the band’s earlier side project, The Foxboro Hot Tubs, put out a terrific — and quite fun — record a couple of years ago steeped in the British Invasion and Garage Rock. It made no Big Statements. You can call “I Want Revenge” nostalgia. You can call it backward-looking. Or you can just call it fun. It makes no Big Statements. It doesn’t even try. And that’s a really good thing.